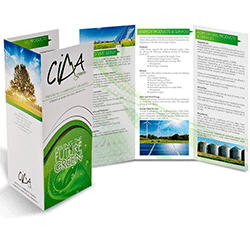 Similar to brochures, flyers are the well-known handout marketing tools the ability to hold more complex information. 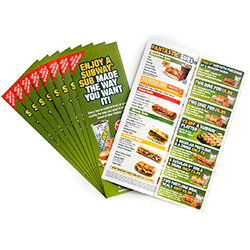 Whether it’s the beginning of your business or the peak stage, flyers provide key marketing strategy. They can be used for introduction, event awareness, products, services, or any offers and the most easily spreading price of information especially in a high-traffic area or in the target market. 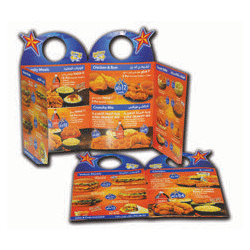 From being a staple for promotion from previous centuries and still counting during the digital age, flyers help in delivering decent and complete information about the brand or business. 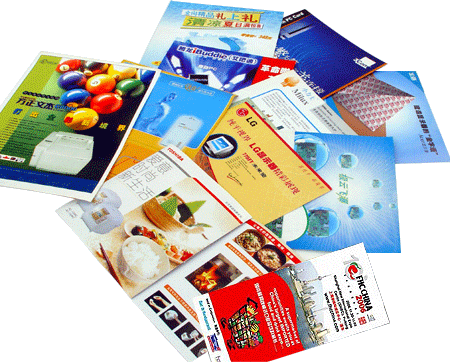 Step into stickers printing press to get clear and colored flyers of any shape and type. 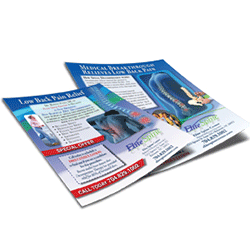 We have a team of specialized workers who can deliver classically printed flyers highlighted with the details you stuck in and attractive enough to grab the attention of the potential audience at the target market.